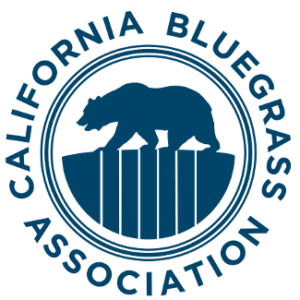 The California Bluegrass Association wants you!!!!! To have a great time and enjoy some fantastic music at the Fathers Day festival! They need volunteers for their festival. In exchange for some volunteer time, you get to enjoy four days of some of the best music around. Membership in the CBA is a requirement to volunteer but la years membership is only $25 for singles or $30 for families. Find complete details in the link below.